"We’re excited to announce we’ve signed BAFTA award-winning composer Jesper Kyd to the project. Jesper is perhaps best known for scoring the Hitman and Assassin’s Creed series, both of which earned him numerous industry awards. 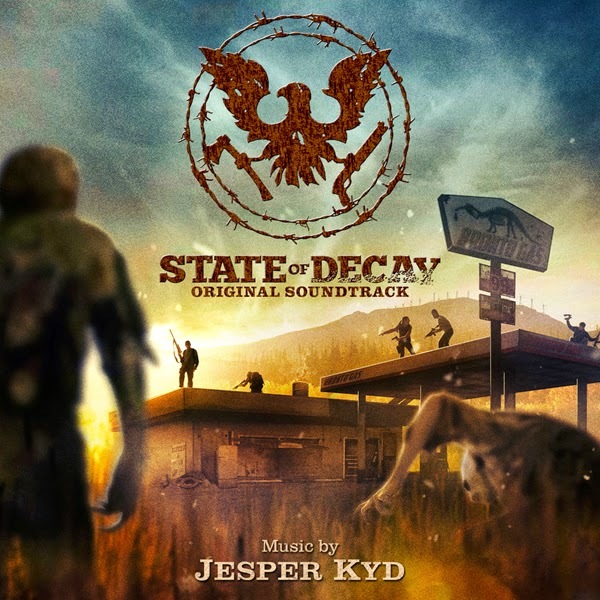 Now Jesper’s capturing the Faded Americana style of Class3 in a dark cinematic score mixing live acoustic performances." Keep an eye out for this one... cannot be missed!